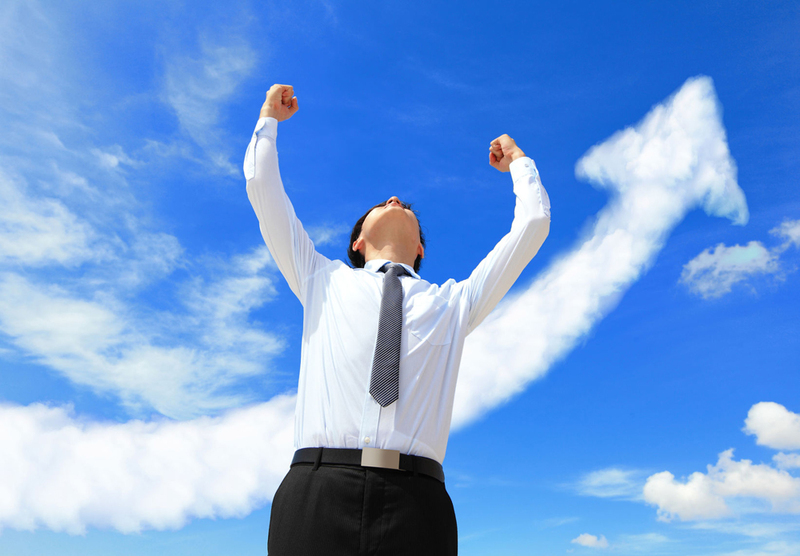 For every cloud service, user experience (UX) is one of the important aspects of the system; it’s THE crux of any cloud services. As for TimeTec TA, we have made a lot of upgrades, modifications and adding a lot of TLC in the system since 2015 to enhance the UX and make it user-friendly to all TimeTec users. Now that’s done, how do we take it to the next level? We’ve got your back at all times! Let’s face it, not everyone can understand a new system the first time. Thus, it’s crucial to have some sort of guidance in the system teaching you how to use the system correctly. TimeTec TA is offering the comfort of guidance and available supports to all our users, ensuring that assistance is available at every corner. Explore the Wizard, E-learning, Webinar sessions, Live Chat and email at TimeTec TA. TimeTec TA has 3 types of Wizards for Set up, Schedule and Migration. 1. Setup Wizard – Use this to setup your overall settings in TimeTec TA such as company profile, users, devices, and etc. 3. Migration Wizard – For those who are migrating the data from TCMS V2 software to TimeTec TA, this wizard is a useful tool to use. In short, TimeTec TA Wizards got it all covered. Follow the instructions in the Wizard to complete your setup. Easy! Knowledge is the key to understanding; the more you read, the more you know. Be an expert of the software by reading the e-learning modules prepared exclusively for the users of TimeTec TA. We have dedicated trainers to assist you with TimeTec TA. Request for a private session for your company or join our scheduled Webinar for an interactive training session. If you are one busy bee, you can also request for a recorded Webinar session and view it at your own time. Visit TimeTec Webinar site to view future training sessions. Contact our support personnel via Live Chat for a prompt assistance or you want to drop any questions about TimeTec TA system. Last but not least, TimeTec TA team is always available 24-7, 365 days on email. The team will reply your enquiry the soonest possible. 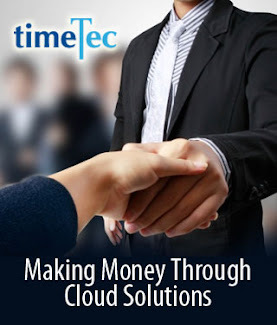 Experience TimeTec TA by signing up for the 30 days FREE trial at www.timeteccloud.com/signup. 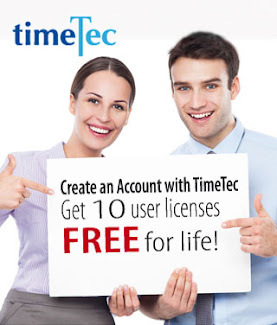 Not only we provide great UX, we also offer 10 free user licenses valid for a lifetime when you register with us.